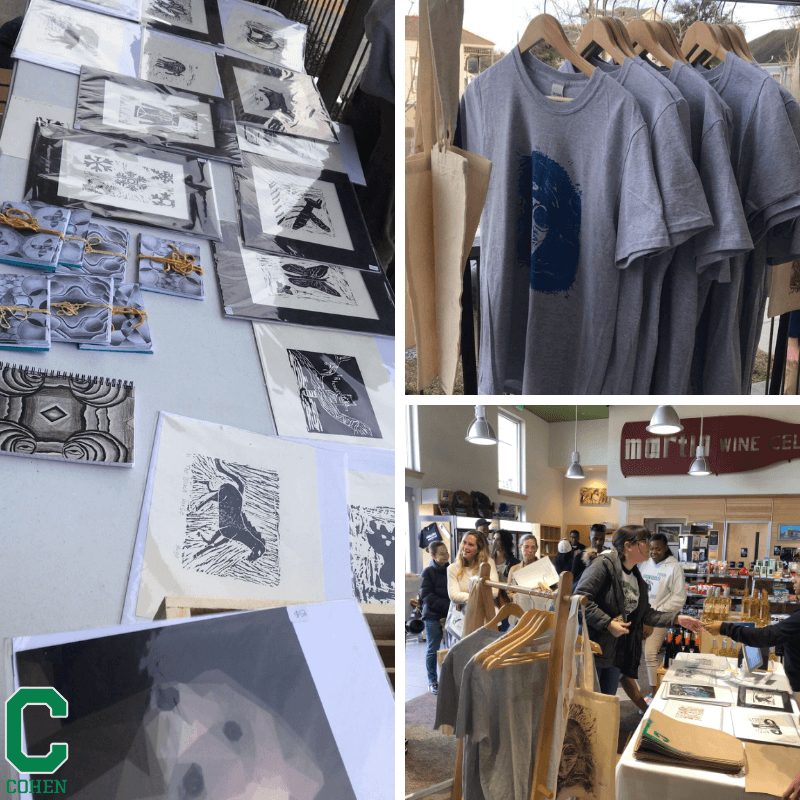 Congratulations to our AMAZING art students and staff on yet another successful Art Market. 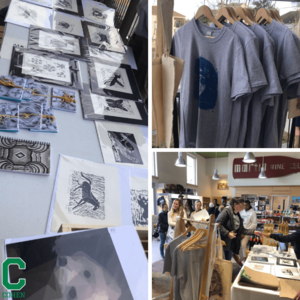 Through our partnership with Martin Wine Cellar, our students had an opportunity to display their art work/custom designed products AND sale their items to customers. It’s Artistry & Entrepreneurship rolled into one! It’s just one more way we Prep for College & Prep for Life! Thank you Martin Wine Cellar for your partnership & your support!